The Most Egg-Squisite Easter Ever! ToTT Store’s Easter Sale is here! 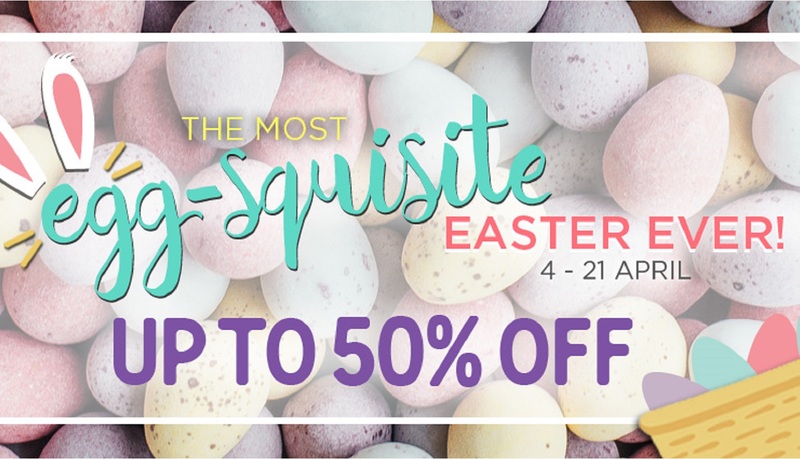 Hop on over to ToTT and shop for all your Easter party essentials at up to 50% off! Only from 4 - 21 April. ToTT is located at North Wing, #02-427.